Good news for HTC Legend users. 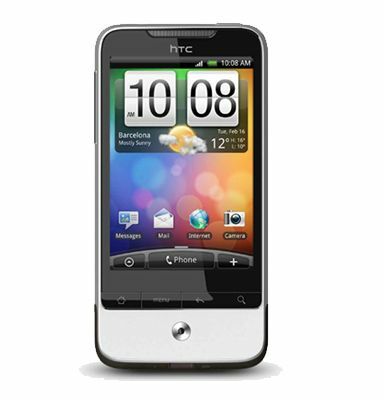 The Android 2.2 update for the HTC Legend will begin to roll out across Europe from tomorrow. We’re looking forward to hearing your feedback.